content distribution & audience engagement business solutions. 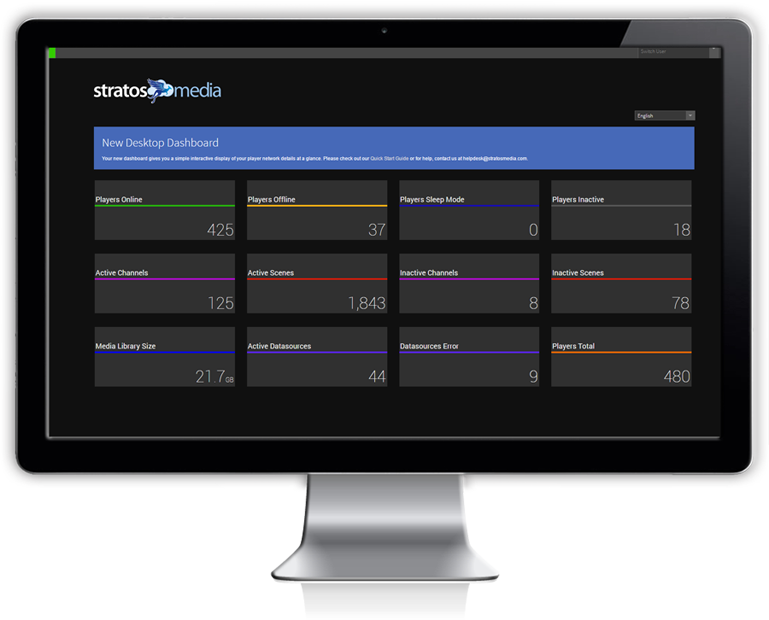 StratosMedia delivers far more than just images to a screen. 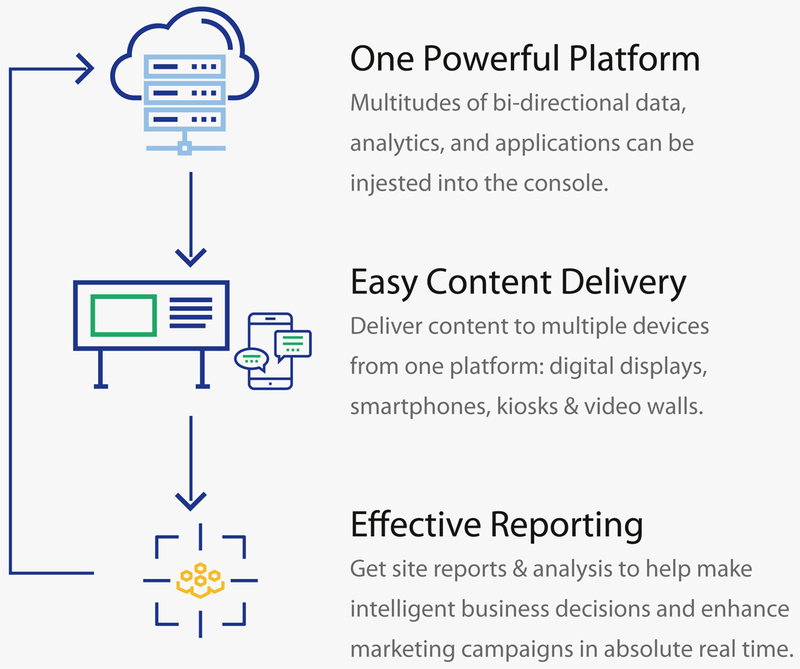 As a subscription solution, you will have access to the latest world class tools & tech, to directly engage with your audience like never before. 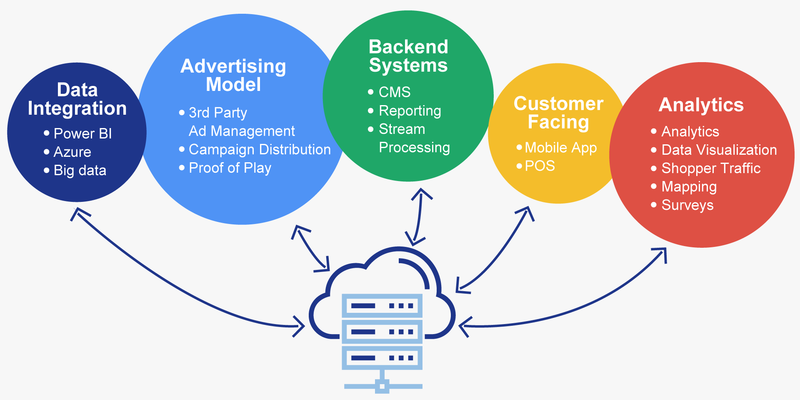 Beyond your hardware, all you need is an active StratosMedia subscription, internet connectivity and access to a Chrome browser. Unlimited sources of Dynamic Data can be ingested concurrently with audience engagement and extracted in realtime.